Apple may have largely ignored its set-top during its first couple of years in the market, but like many companies vying for a share of the living room streaming market, the introduction of Google’s Chromecast seemed to spring the Cupertino outfit into some kind of action. Although we’re still waiting on some new hardware – the third-gen Apple TV is now comfortably over two years old — we’ve seen a bunch of services and channels added to the little black box over the past few months, and joining the now-expansive list of options available, Fox NOW and CNBC have just been added. 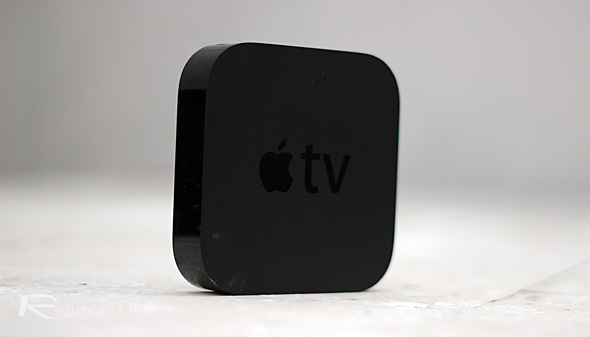 For a piece of hardware that was once described as a “hobby”, Apple TV has certainly been commanding a decent amount of attention in more recent times, and with Fox NOW and CNBC having just joined the fold, Apple’s streaming ambitions are not being held back through lack of choice. In fact, if anything, the price of the device is probably one of the main reasons why consumers continue to opt for the numerous alternatives. Sure, the Chromecast, at $35, is ridiculously cheap, but while, at first, the Big G’s HDMI dongle wasn’t quite as feature-rich as the Apple TV, the introduction of features like Android Mirroring, which Google first announced at I/O to rival AirPlay Mirroring, leaves set-top purchasers even less inclined to spend thrice as much for what Apple is offering. Still, if you are an Apple TV owner, today’s your lucky day, and while you’ll need a subscription to access each and every aspect of these two new apps, you can still view a bunch of content completely free of charge. As most of you will already be familiar, CNBC focuses on business-related coverage, and as such, so will this new channel. Likewise, the Fox NOW channel serves to entertain, with programs ranging from Family Guy to Glee, and everything in between. 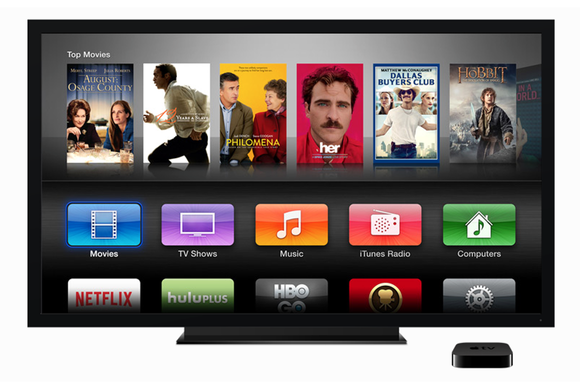 With an FX NOW channel also in the pipeline, Apple is clearly still working on broadening the horizons of Apple TV, and let’s hope we’ll also be getting some kind of hardware upgrade in line with numerous, scattered reports that have continued to appear over the past year or so. Update: Apple has also added TV2 Sumo channel in Norway, and Esporte Interativo channel in Brazil. lol, JK I have one and use it everyday!